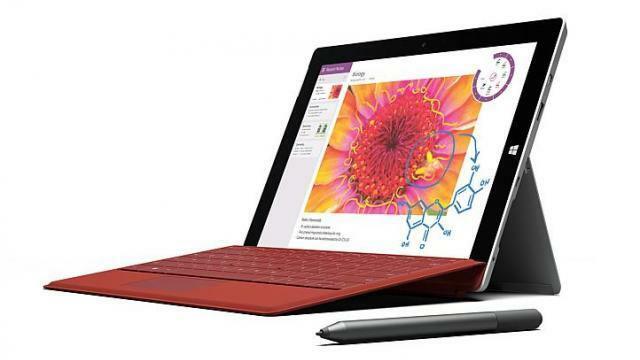 The new Surface 3 tablet was released on May 5, 2015. It is a bit more affordable than the Surface Pro 3 tablet but it’s not as powerful as the older version. However for basic tasks the Surface 3 is good enough and it supports a keyboard cover and stylus, which transforms your tablet into a laptop. The Surface Pro 3 is able to run any x86 desktop application such as a photo editing application like Adobe Photoshop. The tablet is pretty good for indie or casual games, you can also play some older games if you change the settings and lower the screen resolution. Today we’re going to tell you about some great applications you can install and use on your Surface 3 tablet. The Surface 3 tablet is a great device for reading comics. The device is well balanced and not as tall as widescreen tablets. The 3:2 aspect ratio also fits the size of a comic book perfectly. 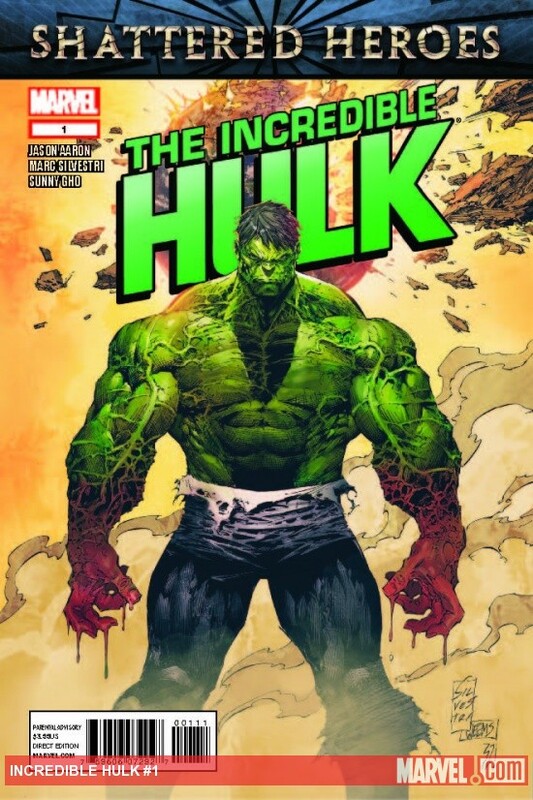 Its for this reason if you are a comic reader, then you will enjoy using the Cover application. The application also comes with a modern look and works like a charm. 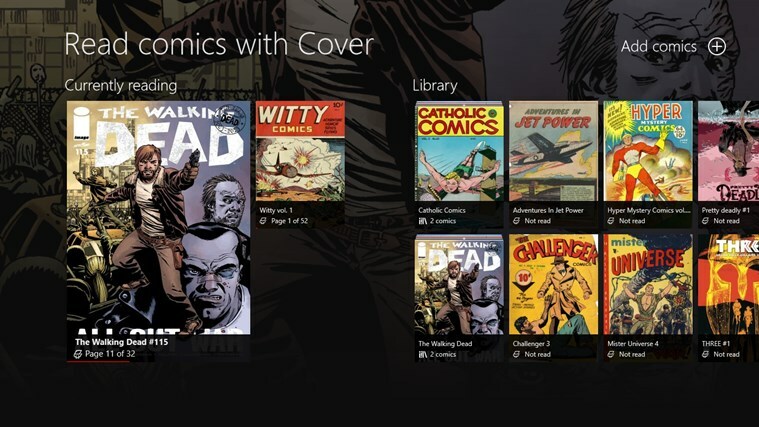 You can add folders from Dropbox or OneDrive, allowing you to upload your favorite comics to the cloud services and access them anywhere (as long as you have an Internet access). Cover application supports many formats, such as: CBR/RAR, 7Z/CB7, PDF, EPUB and CBZ/ZIP files but at the same time it can open image formats such as PNG and JPEG. The free version will limit you to 25 comics in your library at any time but by paying $3.95 for the application your library will be limitless. Surface 3 features Microsoft’s OneNote application, which is pretty good for creating to-do lists or notes. However, if you want to paint, draw or sketch, you will need to use an application such as Mischief. By using the Surface pen, you will be able to draw as if you were using a pencil. Additionally Mischief is infinite and allows you to expand it as wide and far as you want. At the same time, you can zoom in, allowing you to draw the finer details. The application is free, but it comes with only three brushes. If you want to use the full version, you will need to pay 25 dollars. Mailbird is a great desktop email client for Windows. The application also integrates with external applications such as Facebook or WhatsApp. On Mailbird you will be able to link email accounts such as Gmail, Yahoo etc, by inserting the email address and the password. After that, the application will do the rest of the work. 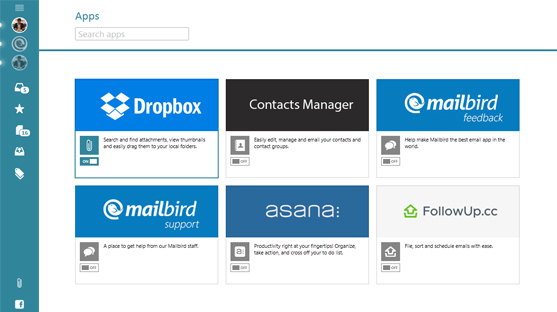 The application comes with three panel layouts: the left panel is the inbox, the middle is the selected email and the right panel is what you have selected from a list of integrated applications. The application is free for three email accounts only, but if you want to use more, you will need to pay 12 dollars per year or 45 dollars for lifetime. If you want to use the desktop mode on a Windows tablet, this is the application for you. 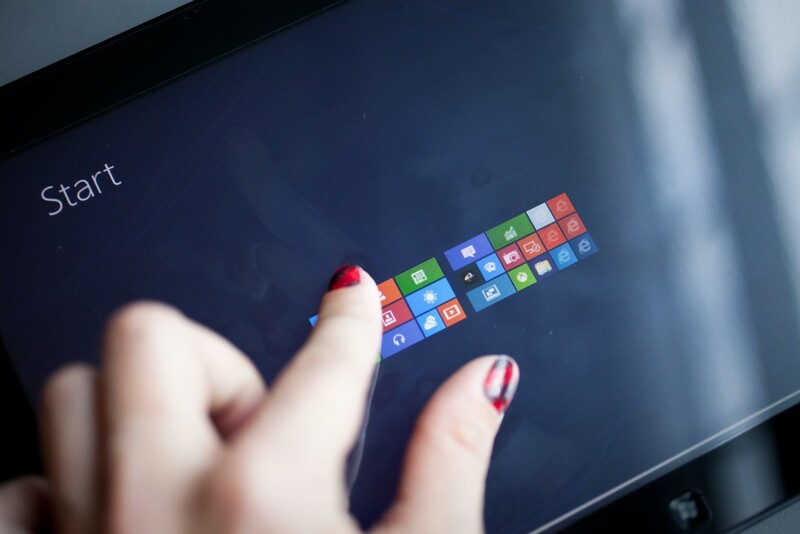 It allows you to pinch and zoom using your fingers, the same as you would do in a tile-based Modern interface. This application is very useful and we’re not sure why Microsoft didn’t implement it on the device by default on all touch based devices. The application works well on a 10inch tablet such as the Surface Pro 3. You may have noticed that it is quite hard to select an icon when using the Surface Pro 3 tablet, as it comes with a high resolution of 1920x1280xpixels. However, by zooming with TouchZoom Desktop, you will be able to see the icons clearly and tap on them without any problems. The TouchZoom Desktop is a free application and can be downloaded from the internet. Windows store doesn’t have an official YouTube application. However, by using Tubecast you will be able to play YouTube videos and many more without any problems. This application can also stream videos to devices which support DLNA or AirPlay (such as Smart TVs). However, in order to use the streaming feature you will need to pay 3.95 dollars. The free Tubecast version will allow you to stream up to 20 videos. In addition, you are able to run Tubecast in the background, something that the Android YouTube application can’t do. There are a lot of things that you can do with your Surface 3 tablet and these applications prove that. Even if the Surface 3 is not as powerful as Surface Pro 3, there are a lot of tasks that it can handle without any problems. 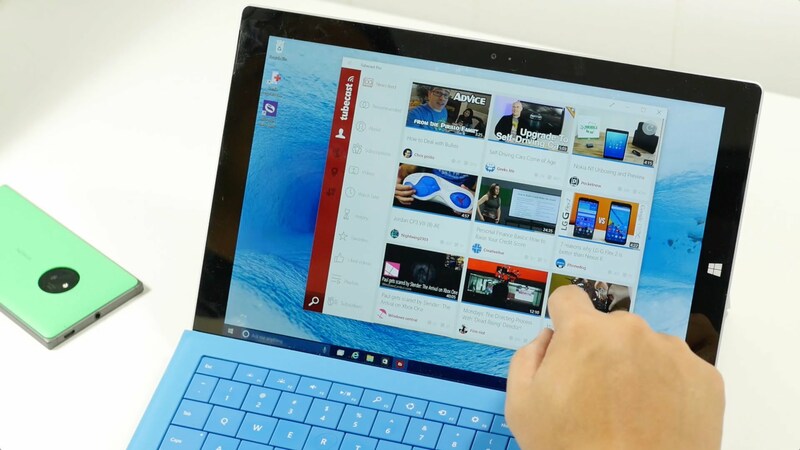 Do you own a Surface 3 tablet? What are your thoughts about it?